When the entire power grid across Europe collapses, hactivist Pieoro's investigation leads the authorities to name him as the prime suspect. Can he uncover who's behind the attacks? When the lights go out one night, no one panics. Not yet. The lights always come back on soon, don’t they? Surely it’s just a glitch, a storm, a malfunction. But something seems strange about this night. Across Europe, controllers watch in disbelief as electrical grids collapse. There is no power, anywhere. A former hacker and activist, Piero Manzano, investigates a possible cause of the disaster. The authorities don’t believe him, and he soon becomes a prime suspect himself. With the United States now also at risk, Piero goes on the run with Lauren Shannon, a young American CNN reporter based in Paris, desperate to uncover who is behind the attacks. After all, the power doesn’t just keep the lights on?it keeps us alive. Libby Hellmann, host of Second Sunday Crime interviews Marc, who lives in Vienna, about his blockbuster thriller that was JUST translated into English. 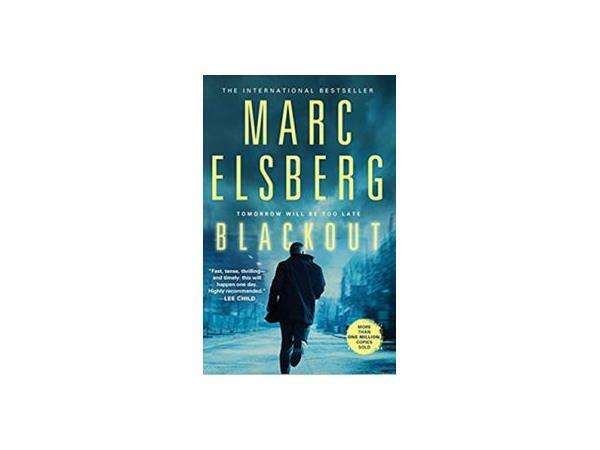 Be sure to catch this powerful story and Marc's bright new voice in the thriller world. This is a trademarked, copyrighted podcast solely owned by the Authors on the Air Global Radio Network, LLC.